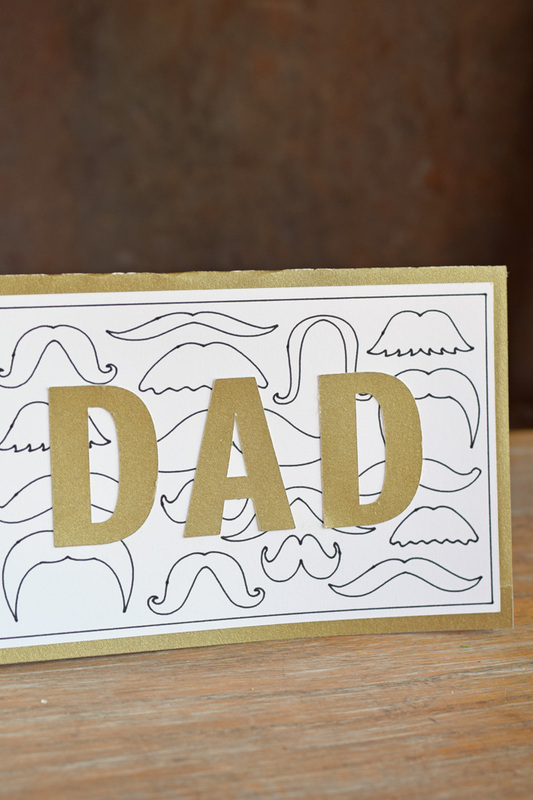 DIY your own Father’s Day cards this year with your Cricut machine. This post contains affiliate links which, when purchased through, add no extra cost to the consumer but send a small commission to this site. This helps to bring more Cricut projects and keep our tutorials free! 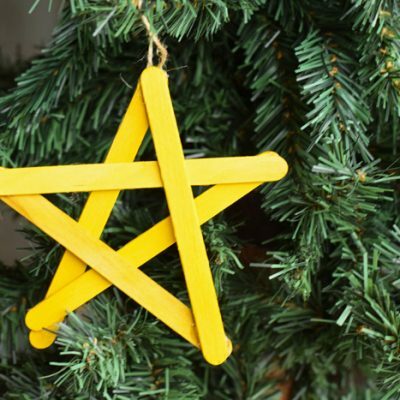 It Happens in a Blink is a participant in the ShareASale Affiliate Program, an affiliate advertising program designed to provide a means for sites to earn advertising fees by advertising and linking to Cricut.com. It can be difficult to buy something special for Dad sometimes. Dads usually have a lot of the things that they need (and want! 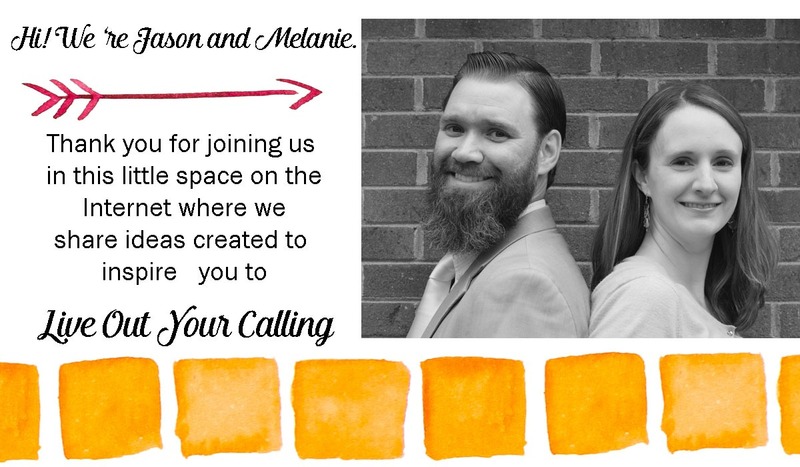 ), making it hard to figure out the perfect gift for them. Do you ever DIY things for Dad? 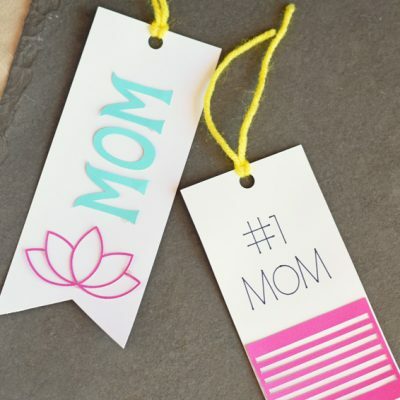 Many times we often think of Mom as being the only one liking home made items, but Dad does, too! 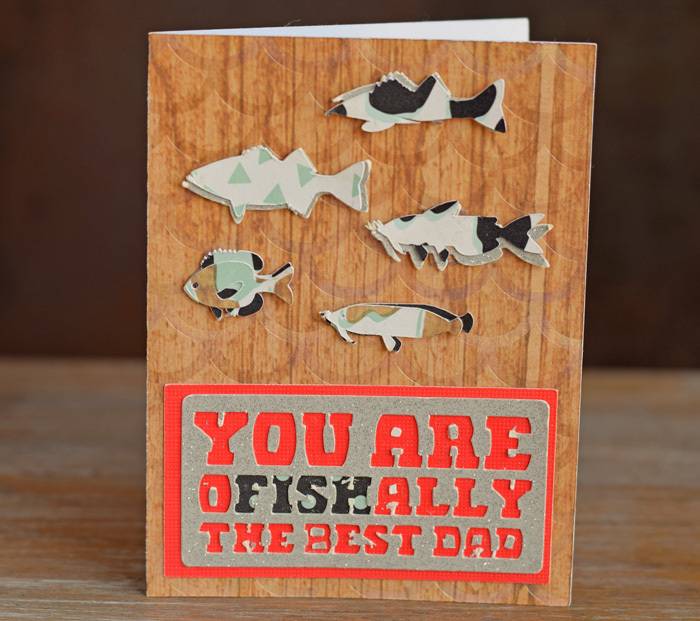 Cricut Design Space has several cute card options for Dad that are already made and ready to create. Here are three of my favorites. 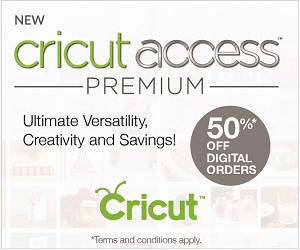 Log into Cricut Design Space. 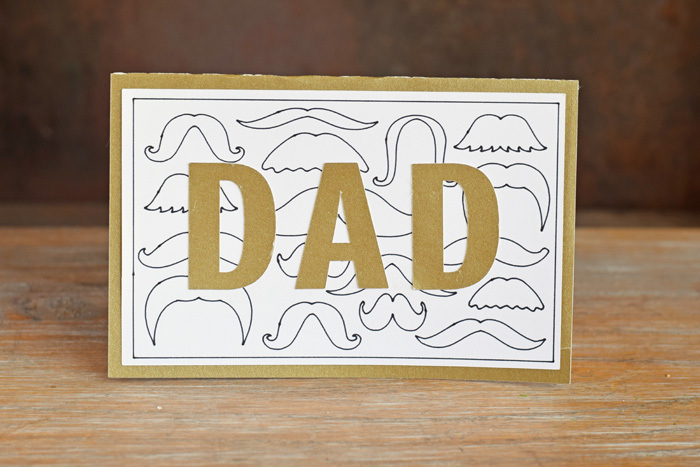 Click HERE to find this card, ready to make! 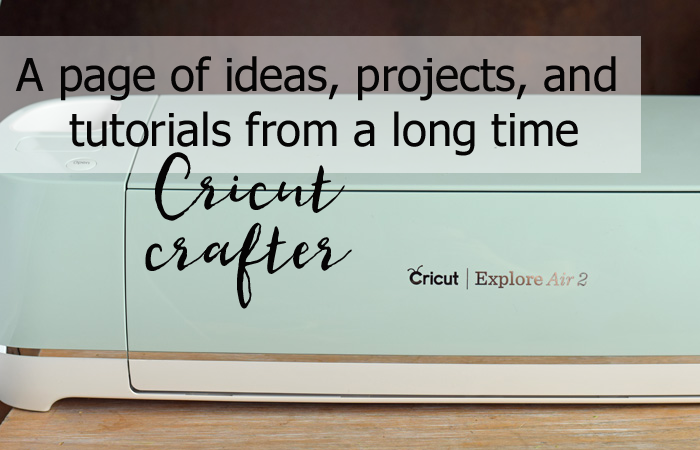 Log into Cricut Design Space. 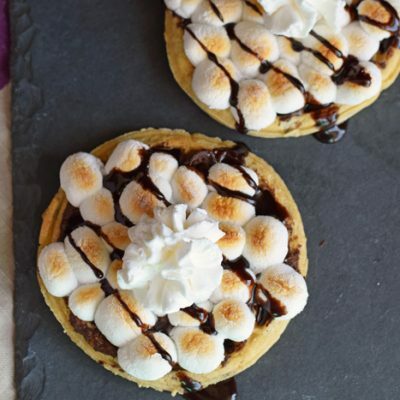 Click HERE to find this card, ready to make! This card actually came out smaller than I thought that it would. Customize it and check the size to create a larger card. Are you looking for more Cricut related tutorials, tips, and ideas? 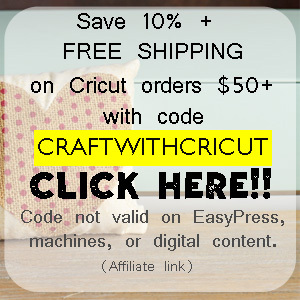 Check out my Cricut tutorials page HERE! The mustache one is my favorite!